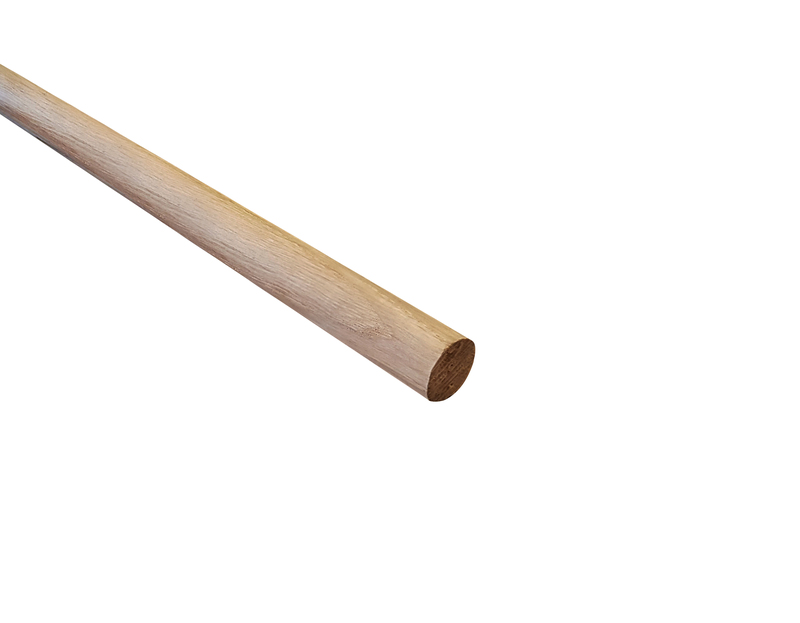 The Solid Oak Dowel can be used in a variety of different ways around the home including, but not limited to, a rail, curtain pole or for plugging screw holes. 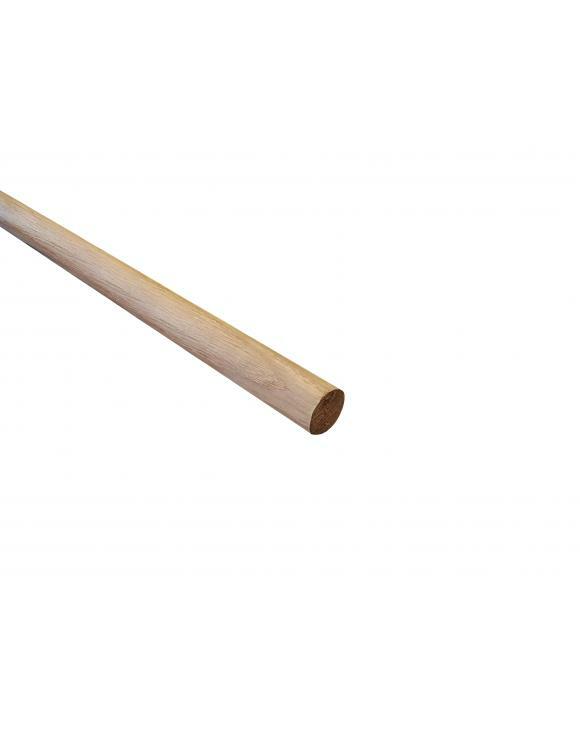 Dowels are also used to reinforce woodwork joints in a number of applications. The dowel is a feature that on the face of it appears simple, but can actually serve a variety of uses around the home. As a staircase rail, the Solid Oak Dowel provides the strength and sturdiness that homeowners look forward to, especially with the presence of young children. For much the same reason, the dowel makes for a perfect curtain pole thanks to its strength and simplistic style. At Blueprint Joinery, we pride ourselves on attention to detail, ensuring that all of our products meet our own high standards. This is why the Solid Oak Dowel is handcrafted by the finest craftsmen around, using only quality materials.